Last year we have tested and reviewed the FutureBit MoonLander USB Scrypt ASIC Miner and have found it to be a well-designed and working miner. Unfortunately with hashrate maxing at just about 1 MHS at that time it was not very up to date for practical use with mining profitability in mind. 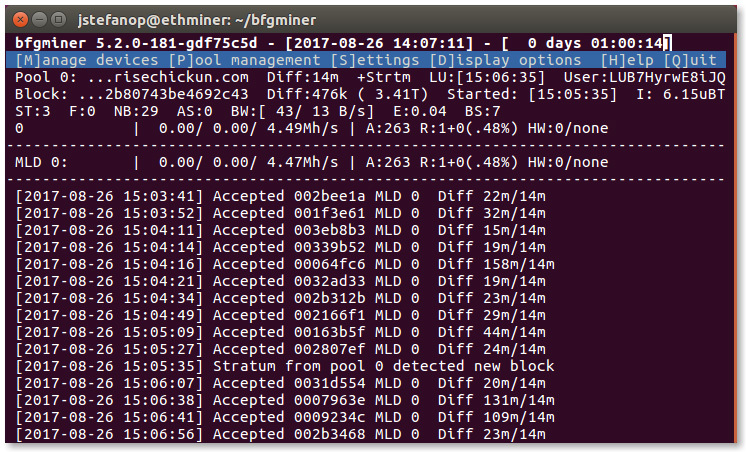 The good news is that there is a new version of the miner in the works – FutureBit Moonlander 2 and the new device will be more interesting specifications wise. 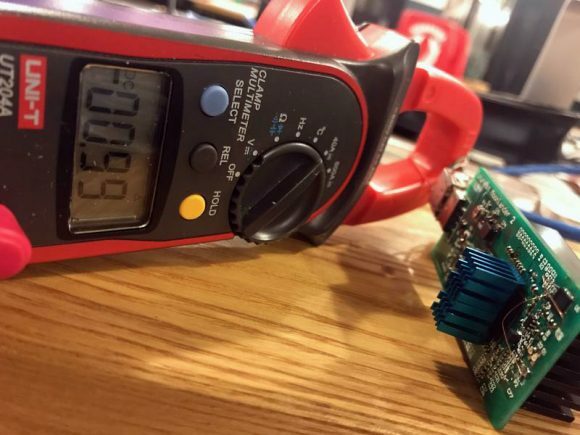 The FutureBit Moonlander 2 USB Scrypt ASIC miner is supposedly offering an efficiency of about 1.3 Watts per MHS and the device should be capable of delivering between 3 and 5 megahashes for Scrypt mining (depending on settings). With the recent peak of the interest in Litecoin we could be seeing increased interest in these devices as well. The new version of the USB Scrypt ASIC should most likely be available for orders in October with deliveries starting at the end of October or early November. The price is not yet fixed, but it will most likely be in the range of $40-$60 USD per miner. – Operating frequency: core clock from 500 MHz to nearly 1 GHz!